​From Wikipedia, the free encyclopedia. 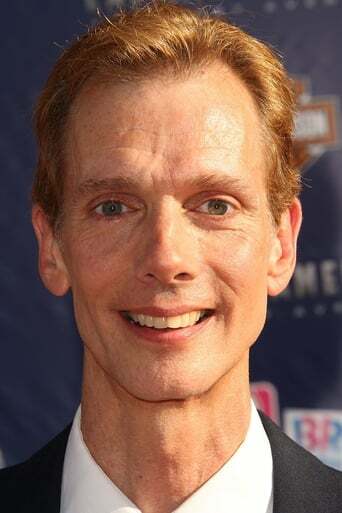 Doug Jones (born May 24, 1960) is an American film and television actor best known to science fiction, fantasy, and horror fans for his various roles playing non-human characters, often in heavy makeup, in films and television series such as Buffy the Vampire Slayer, Hellboy, Pan's Labyrinth and Fantastic Four: Rise of the Silver Surfer. Description above from the Wikipedia article Doug Jones, licensed under CC-BY-SA, full list of contributors on Wikipedia.